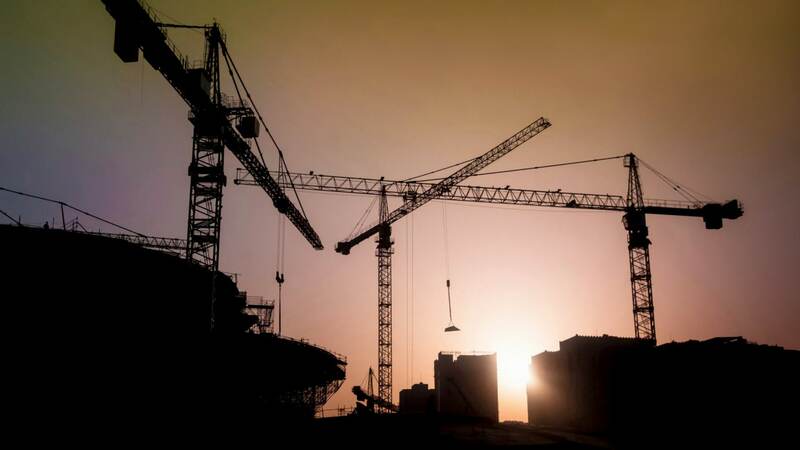 Three workers have been killed and a number of other people injured following an "incident" at a Qatari military construction site, state media reported. In a statement posted on the Qatar News Agency website late on Tuesday, the Gulf state's defence ministry said the incident at a construction site of the Qatari Armed Forces "resulted in the deaths of three workers, in addition to a number of injuries." No details were given of how, when or where the incident took place. The statement added however that the ministry "stressed its commitment to abide by the highest safety standards in all its facilities."